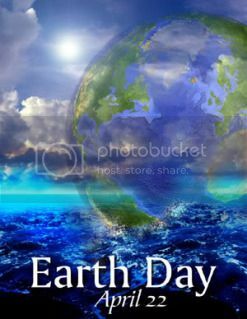 My Mind Wanders...: Happy Earth Day! Happy EARTH DAY! and all happiness to your niece.